This is probably for early Marvel nostalgists only. 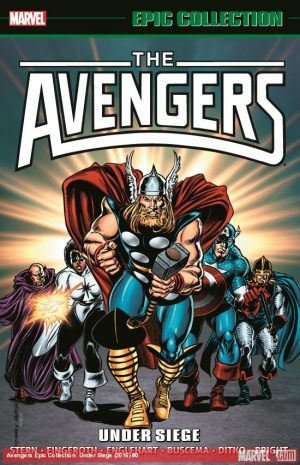 This is the fourth time the first two years of Avengers from 1963 to 1965 has been collected, having previously been seen in Avengers Masterworks volumes one and two, Essential Avengers volume one, and Avengers Omnibus volume one. The Epic Collection is probably the best way of owning these comics – less expensive than the Masterworks and Omnibus, but on better quality paper than Essential Avengers and in colour. There’s also the bonus of early versions of pages and covers. 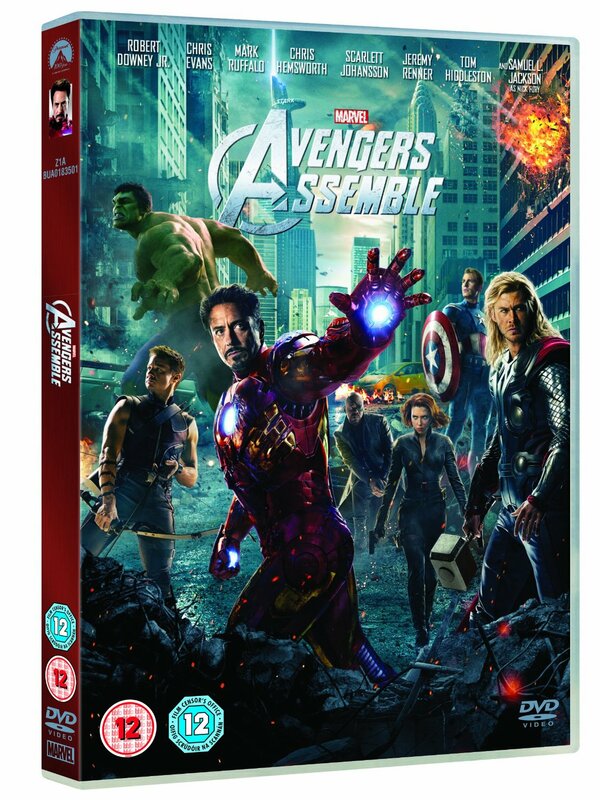 The first two years of Avengers are historically very significant for Marvel’s later years. 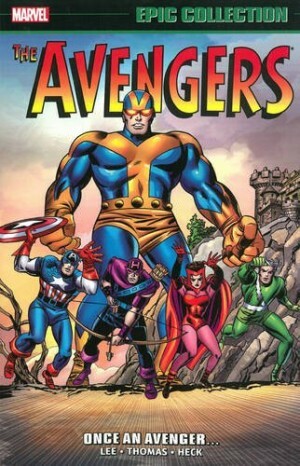 Not only is there the formation of what would become the Marvel Universe’s premier superhero team, initially out of a selection of heroes with their own series, but one can also find the return of of Captain America, and the first appearances of Baron Zemo, Kang, Immortus, Wonder Man, and the Swordsman. Later Avengers writers, such as Roy Thomas, Steve Englehart, Roger Stern, Kurt Busiek, etc., would mine these comics over and over again. And these stories would be rewritten by Mark Millar and Bryan Hitch in The Ultimates, and by Joss Whedon in the first Avengers movie. So it’s a pity that these comics actually aren’t that great. 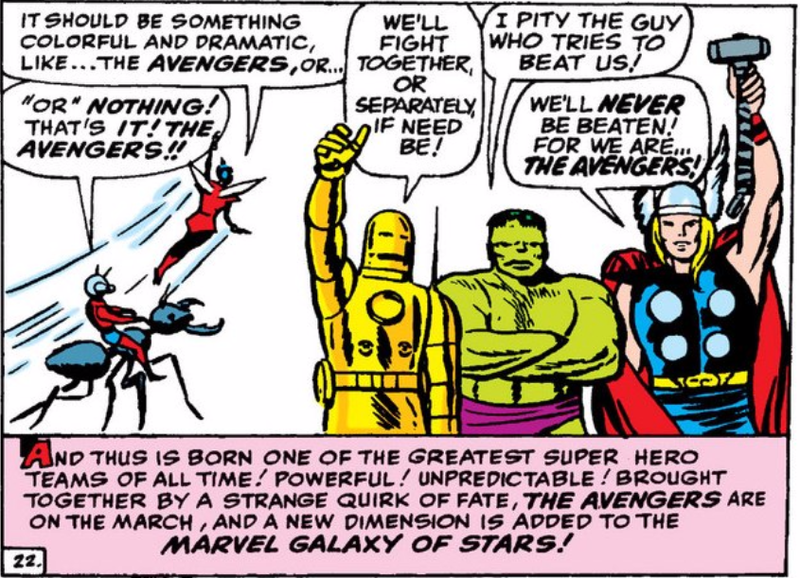 The initial grouping of heroes with their own series significantly limited the potential for character development in The Avengers, resulting in something as lacking in characterization as Gardner Fox’s Justice League of America, only without the appealing weirdness of those stories. Things improve when the Hulk leaves, and when Captain America joins, and they definitely improve further when everyone except Cap leaves, to be replaced by Hawkeye, Quicksilver and the Scarlet Witch. But it’s never very good. The artwork is similarly problematic. 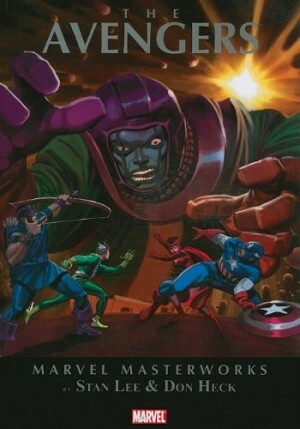 Jack Kirby is, of course, a genius, but Avengers does not represent his best work. 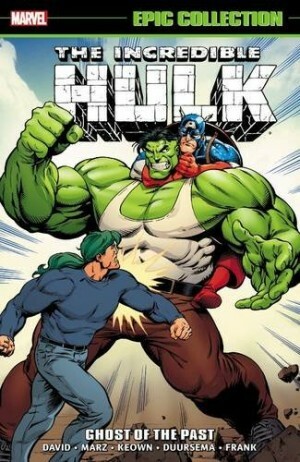 With the exception of the story relating the return of Captain America, his heart never seems to be in this. and the art improves when Kirby is replaced by Don Heck. This is despite Heck clearly not being comfortable in the superhero form, and saving his best work for Iron Man. 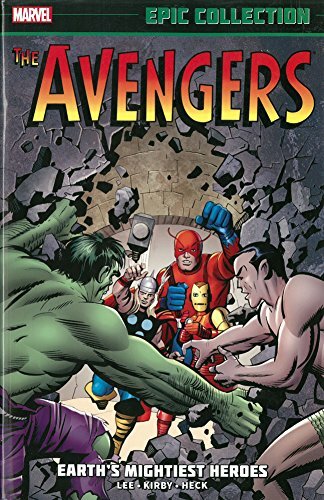 So this volume is fine for those who want to have access to the comics that so many later writers have drawn upon, but for top-notch 1960s Avengers, you need to turn to the later stories written by Roy Thomas.